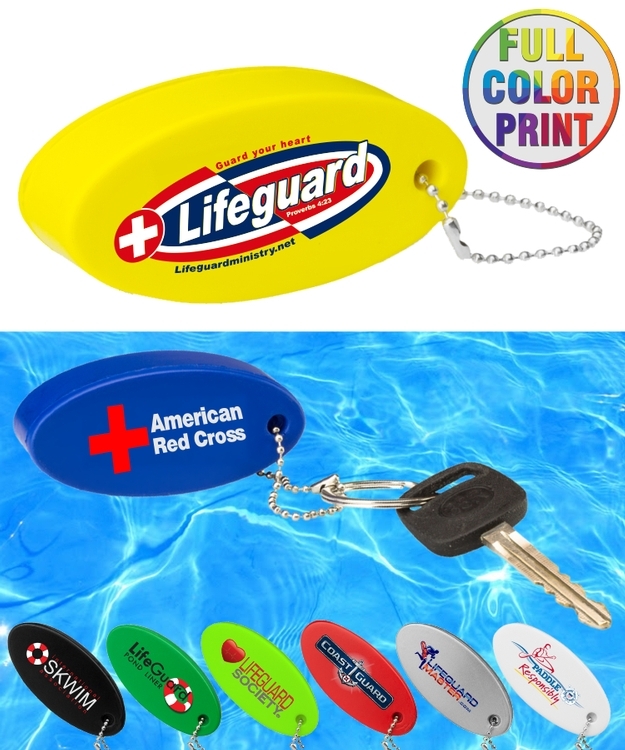 Union printed, Floating Keychain Ball Stress Reliever, A great promotional giveaway! Your company logo is imprinted Full Color on the front! Decorated in our Union Shop - Union Bug Available at No Charge!